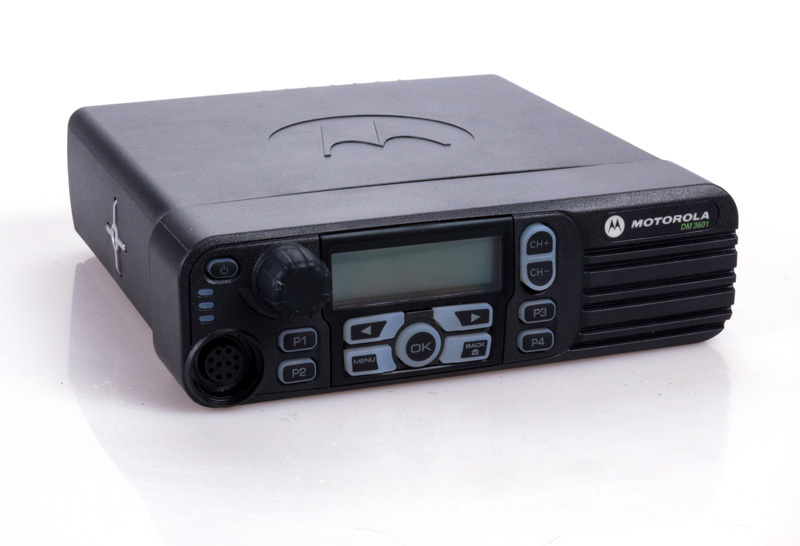 The Mototrbo DM3601 is a desktop DMR two-way radio, and, like all of our radios, it comes from Motorola. 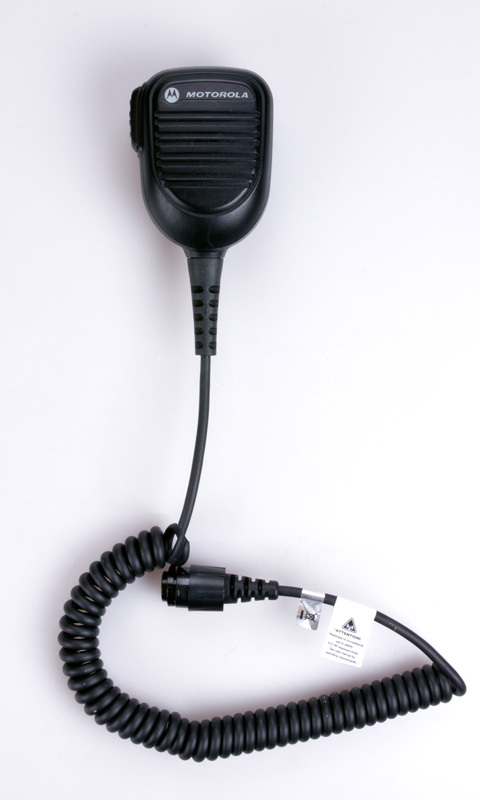 The DM3601 two-way radio is part of Motorola's MOTOTRBO Series, renowned for enhanced speech and data communication. The digital LED display makes it much easier to read calls, monitor and scan functions, while the ergonomic, compact design makes the device a breeze to use. While programmable buttons let you send pre-programmed text messages and one-touch calls even faster and easier, the Motorola DM3601 also supports freely configurable SMS messages. The dual scanner enables hassle-free switching between analogue and digital channels. Simultaneous transmission of data and speech enhances user experience and, needless to say, fits the device for a broader range of applications. All MOTOTRBO series devices meet strict US military standards; they must also survive Motorola's own tests for resilience and reliability. The DM3601 is water-resistant (IP57) and protected against the infiltration of dust and dirt (810E). The convenient layout of the buttons makes the radio easy to use, even with gloves on. And the device's service life? Compared to analogue radios, it lasts up to 40% longer. The Motorola DM3601 two-way radio does it all... it's a rugged device that never lets its users down, even in damp or dirty conditions. Organisations and businesses requiring a complete, custom solution for data and voice communication will find that this device checks every box. Its enhanced performance makes the DM3601 the ideal candidate for professional use in all kinds of applications; its accessories, capabilities and repeaters (for example) can be individually customised for any user and any purpose. At Funkgeräte-Vermietung.de, it's easy to rent the DM3601 at a great rate. 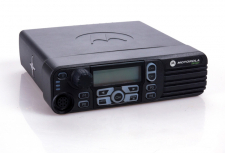 When you rent two-way radios (including the DM3601, of course) with Radio-Rental.com, you get unbeatable value that includes free delivery and our 24/7 support. We look forward to receiving your rental request by phone at 030/2938197-0 or by e-mail (mail@Radio-Rental.com)..